Santiago Solari believes Real Madrid can win a fourth consecutive Champions League, saying “nothing is impossible” for the European giants. Madrid have been dominant in Europe in recent years, winning the continent’s top club competition in three straight seasons. 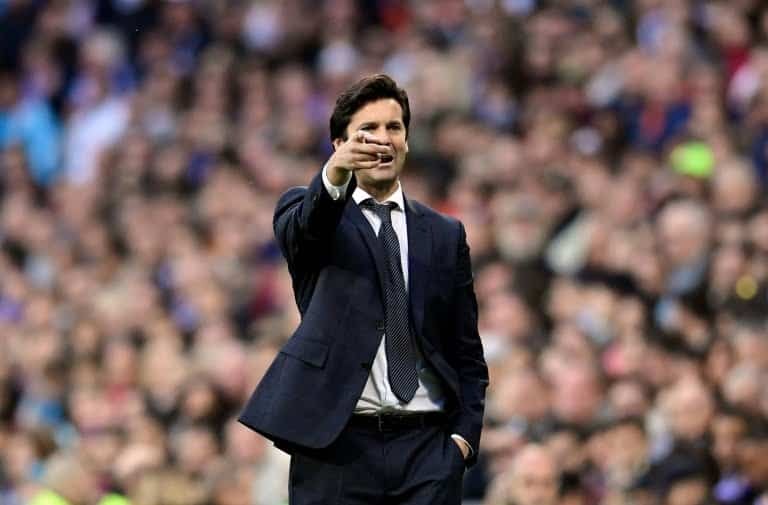 Despite being less convincing so far this campaign, Solari feels Madrid can make it four in a row in 2019. Madrid’s first step in the knockout stage is Ajax, with the first leg of their last-16 tie to be played in Amsterdam on Wednesday. Solari knows the challenge awaiting Madrid against the Dutch giants, who last won the competition in 1995. “Ajax are very well known for their work in the youth system, for their commitment to young talent and their offensive football,” he said. “That’s the way they still work, with a team that has already shown that it was competitive last year and that it remains competitive this year.